Thinking about creating your kitchen sanctuary or bathroom oasis? How about adding energy-efficient Marvin windows and doors? Let’s make your vision a reality! Our professional design team will answer your questions about style, materials and budget, and help you construct a home makeover plan. For home makeover project ideas and inspiration, a visit to our design showroom is a great place to explore options and familiarize yourself with styles and brands. 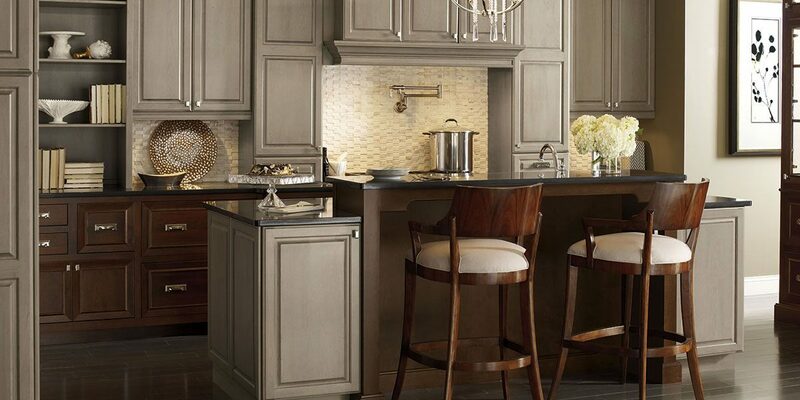 If you’re ready to get your project underway, we carry a wide range of fine cabinet, counter-top and tile brands, like Dynasty, Omega, Europa, Kraftmaid, Pinnacle, Mid Continent and Young.